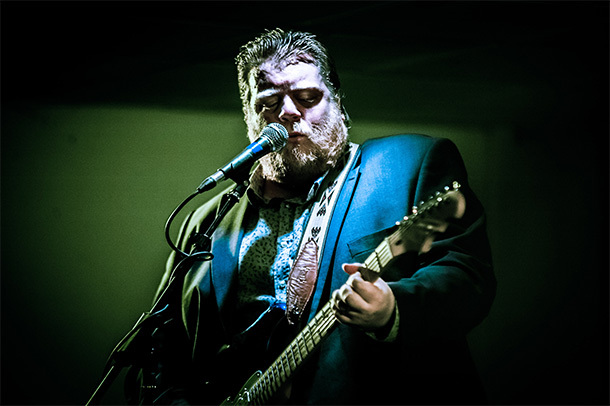 Danny Bryant is one of the most prolific artists in modern day blues rock. On January 29, Bryant is set to release Blood Money. 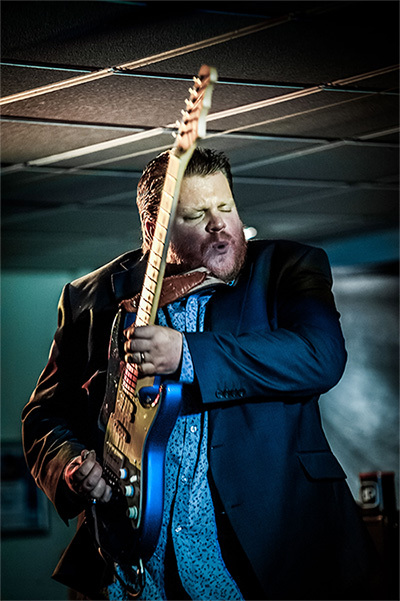 Blues Rock Review caught up with Bryant to discuss the new album, collaborating with Walter Trout and Bernie Marsden, and more. This album is your bluesiest effort in a while? How did you decide to go in that direction? I think it was more about the songs that I had written. When I started to pull the songs together for Blood Money, they came out a lot more organically and it became apparent very early on in the process that this batch of tunes would lend themselves much more to a bluesy approach compared to previous albums. I have always wanted to make a Blues album really paying homage to my influences and wearing those influences on my sleeve with pride. Blood Money felt like the right time and place to make that happen. Walter Trout has been a big influence on you. What was it like to have him guest on the title track? It was a very special moment! A year and half ago nobody even knew if Walter would be alive now, let alone in great shape and making some of the best music of his career. It felt so right to have Walter playing on the title track. It is one of the high points in my career so far. What’s the inspiration behind the track, Blood Money? I wrote that song all along as a duet for Walter and I to someday perform together. I guess musically it very much pays tribute to Walter’s particular style of Blues, that’s a deliberate homage on my part. Lyrically the song is about trust and betrayal, it’s an angry song and I think you can hear that in the way that Walter and I approach it from a performance point of view, we are pissed off and angry on that song! Bernie Marsden is also featured on the album. How did his appearance come about? was a dream of mine to record with him. I just decided to take the plunge and email him on the off chance. I asked him to play on “Just Won’t Burn” and I am honoured that he agreed. I think his playing is stunning! Is there a track from the new album that you’re particularly proud of? The tracks with Walter and Bernie mean a great deal to me for obvious reasons. I am also very fond of the song “Slow Suicide,” lyrically I am very proud of that one. I wanted to put into words the notion of life and death and the experience of watching someone you love die. That’s a hard concept to portray in a five-minute song, a difficult subject matter to make accessible and at the same time still get the message across. I am proud of how it came out both musically and lyrically. It is a high point of the album for me. You’ve been releasing albums nearly every year for the past decade, yet, your albums consist mostly of original material. How do you continue to find inspiration and with how frequently you tour do you find it hard to write new material on the road? Honestly I write music to please myself, and then hope and pray that other people will find something that they like in it. I have to approach it that way. That’s what keeps things fresh for me. I love to tour and I love to take new songs out on the road. One of the reasons I record so regularly is bringing new songs to life on the road makes touring so much more enjoyable and fulfilling! I love the challenge that comes with taking a new record out on the road. Danny Bryant’s new album “Blood Money”, featuring special guests Walter Trout and Bernie Marsden, is released by Jazzhaus Records on 29th January. Danny embarks on a UK tour 10th February. www.dannybryant.com.